An important element of the activities of gambling companies is an online casino payment system for gambling business, which allows players to make deposits, pay for casino services and withdraw funds. We form an estimate on the casino looking at the reliability and honesty of its payment services, and these criteria determine the reputation of any online casino. Therefore, when you think of how to create an online casino, it is necessary to remember that in a new gambling establishment there must be not one online casino payment system, but several of them, as each player has his own preferences. Some players are comfortable with one casino payment method, and some with another, though many people register several electronic wallets in order to make it possible to pay even if some online gambling payment method will not be allowed on the particular website. Today, you can buy Di-Pay Casino without any problems from Casino Market. The team of this company knows all secrets of the gambling business and will be glad to help you to create an online casino individually. Another opportunity to start a new business is a turnkey casino. You can buy casino from Casino Market or rent it. Any partnerships with this brand will bring success to a new gambling establishment. 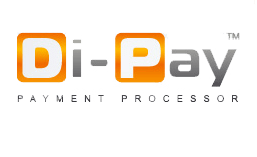 Di-Pay is a well-known European online casino payment system that has been operating at the Russian market for about 10 years. Partners of this payment system are the providers of billing services for users of online stores, mobile operators and various entertainment websites. 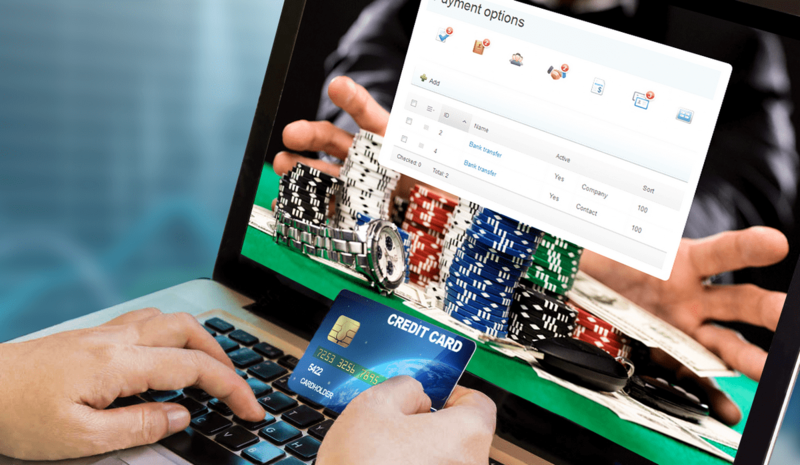 With the help of Di-Pay customers can pay for products and services, and the online casino payment system allows operators to administer accounts, to generate and to provide statistical information, to carry out transactions in huge quantities (the system can provide more than 1 million payments daily). Since 2007, in the CIS countries have appeared more than 1,600 Di-Pay payment terminals, and their number is constantly increasing, thus expanding the geography of the brand’s activity. As for partners, they speak highly of Di-Pay and call it an honest partner, who always respect the terms of the treaty. activity of Di-Pay GB-Casino is aimed at the development and expansion of business, as well as the attraction of new providers for cooperation. How is the Di-Pay billing carried out? Billing is the procedure of a payment transaction, carried out with the help of various technical tools. At the same time, operators have an access to all accounts of registered customers who wish to pay for certain options. In order to use the Di-Pay online casino payment system clients need to register on the website and to receive a personal payment account. This procedure is very simple and does not require any additional actions. It will only be necessary to fill in the registration form and enter a password that arrives to the phone in the form of a text message. The user's account also displays all operations carried out in the described online casino payment system, so clients are able to see all statistics on payments made from their accounts. 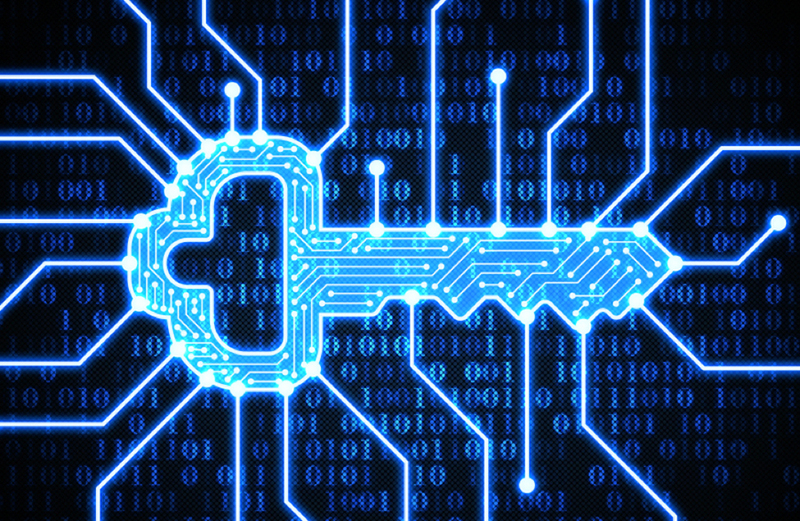 Currently, the Di-Pay online gambling payment method is used by millions of people all around the world, and companies, which compile an extensive database of customers, have an opportunity to monitor the system and regulate payment transactions. Di-Pay meets the highest European standards and works in accordance with the wishes of users. The Di-Pay online casino payment system appreciates each partner and builds relations on the basis of implicit trust applying an individual approach and fulfilling all the contractual provisions. Each company has its own scheme of cooperation depending on its activities and scale. 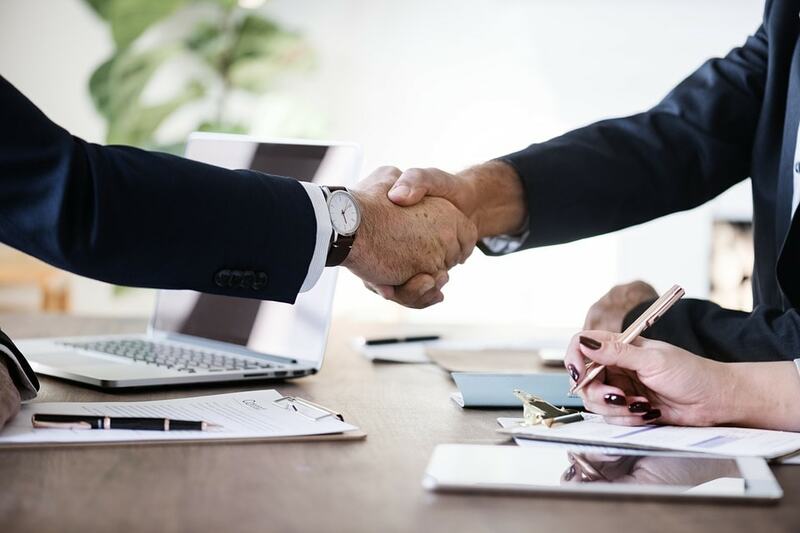 So, there are different approaches and loyalty programs for large and small companies, therefore joint projects on the business promotion, cooperation and advertising show excellent results. Operators on the websites of which the Di-Pay online casino payment system is installed, offer users unique games from such well-known providers as Igrosoft, Gaminator, Novomatic Deluxe and others, and users can enjoy them while visiting the Di-Pay Casino gambling establishments and carry out payment transactions with the help of Di-Pay. In short, joint activities have a very positive effect on the success of the partnership. Among the partners of the Di-Pay online casino payment system is a well-known company Online Casino GREAT BRITAIN. It offers modern slot machines with a huge amount of themes and storylines. A popularity of this British casino has become really enormous thanks to its professional programmers, designers and stage directors. ability to use services of the Di-Pay Casino. This betting shop is known to Russian players since 2006, it offers sports betting and tote services. Today, the company has become a leading participant of the betting market in the CIS countries. Among the strong points of "Mir stavok " customers name the profitability of coefficients and the ability to bet on a huge amount of sports. Undoubtedly, speaking about the company’s advantages we also can name the presence of the Di-Pay online casino payment system. It was founded in 2009 and registered by the Netent gaming brand. MAPUPA offers players the services of a quality European casino, where each game is performed at the highest level. Besides, the provision of a payment service from the Di-Pay Casino makes this operator even more attractive to users. Experts call this casino an exclusive one due to its extraordinary way of motivating players to increase the deposit: as the amount on the account increases, a girl takes off her clothes in front of the client. an opportunity to use services of the Di-Pay online casino payment system. This service allows you to conduct transactions at any time, and the number of its customers has exceeded 3 thousands. Among them we can name service providers, organizations and online stores. Instant payments are made automatically within a couple of seconds, and they are considered to be qualitative and stable. The partnership of the company with Di-Pay and Di-Pay GB-Casino is also its advantage. We have listed only a few partners of the company, and totally there are more than 700 of them, including casino providers, telecoms operators, online stores, organizations and suppliers of products and services. The system is constantly working at the attraction of as many partners as possible to provide more qualitative services and apply new solutions. For example, not so long ago, specialists of Di-Pay have developed and implemented an innovative project that allows users to make payments through mobile devices. Another achievement of Di-Pay is the creation of its own center for analyzing the demand for new developments of the company. It is worth noting that, according to Russian legislation, gambling activities on the Internet in this country are prohibited. But this applies only to online casinos and has nothing to do with Di-Pay. Considering the fact that online gambling establishments, with which the system is cooperating, are non-residents of Russia (they are registered in other countries), then the online casino payment system itself is free of such prohibitions and restrictions. We should also mention that the owner of the described casino payment method is the company "Principal", which is registered abroad, and that is why it is also free of all kinds of bans on gambling activities. High technology, functionality, security and reliability have put the Di-Pay online casino payment system in the forefront among other billing companies. We offer you to buy casino payment system Di-Pay at the website of Casino Market – the company, which has an unblemished reputation in the global market. In addition, its specialists will help you to open casino and teach you the basic methods of conducting a gambling business. Let us also remind you that a turnkey casino will resolve all the issues related to your intentions to create an online casino.